I’m not quite sure how it’s December already, but am starting to feel a little stressed out already! 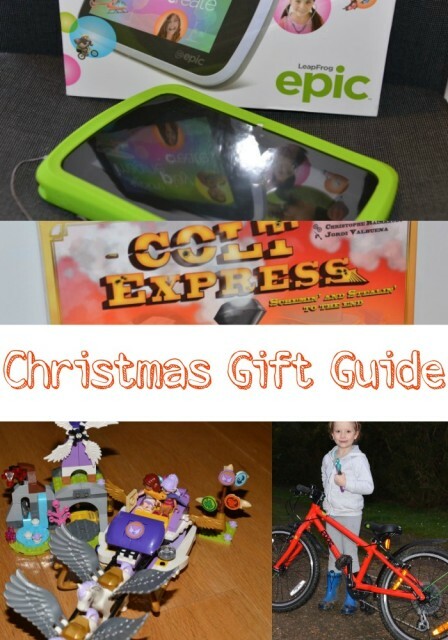 However, we’ve been lucky enough to test lots of games and toys this year so I’ve put together a list of my favourite brilliant Christmas gift ideas to help you out! Colt Express is a brilliant game where players take on the role of a train robbing outlaw, each aiming to become the richest by doing whatever they can to rob a train. Players move along a 3D train each with the goal of making off with the most loot in a train robbery. Action cards tell you how to move each turn, not all are helpful in your quest to win. 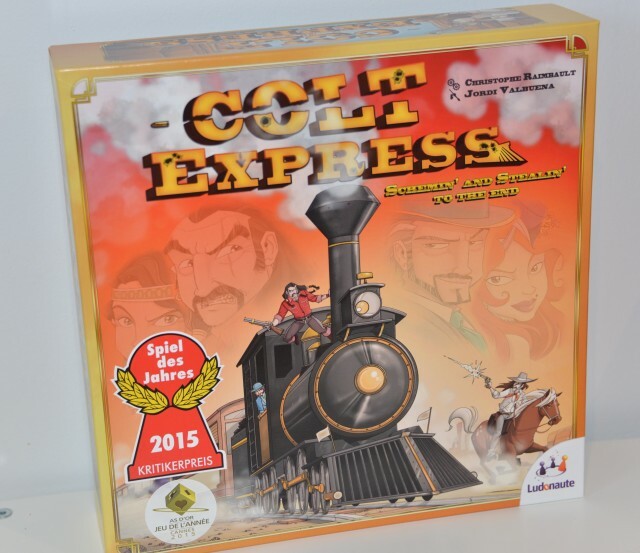 Colt Express looks fantastic, the pieces are great quality and the fast paced, ever changing situations keep everyone engaged throughout. It’s a great fun game that we’ve played for hours already. Othello is another great game for all the family, my son and I have had great time playing over the last few months. I like that you can’t predict the end result and the board situation can change completely in just one move. My 5 year old loves her Sing-a-long Elsa. Just hold up the microphone and Elsa will either sing the whole of “Let It Go” or you can duet with her, just remove the mic and Elsa will pass the singing over to you, and then continue where you finish when you pass the mic back to her! 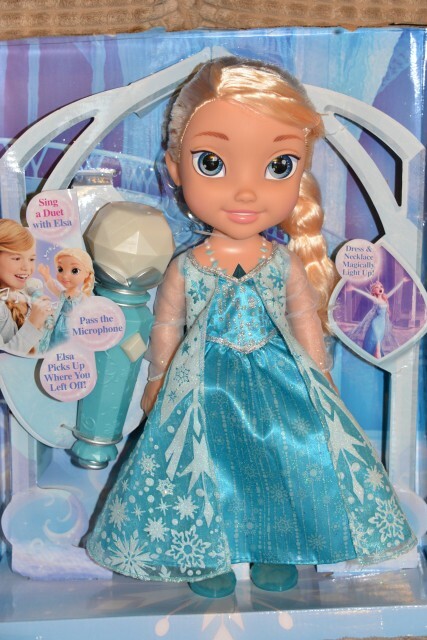 Available for £39.99 we think Elsa is a great toy for Frozen fans every where. Lucy Locket has some beautiful fancy dress outfits, fairy doors and trinket boxes, perfect for girly girls. 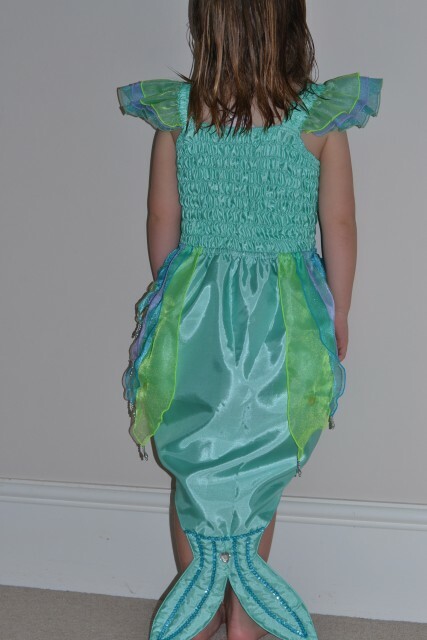 My little Hannah adores her Mermaid costume. We’re huge fans of Playmobil, have you seen the new range of Super 4 toys? We also love this little Princess Birthday Set which is great for taking away for the weekend or to friends houses. 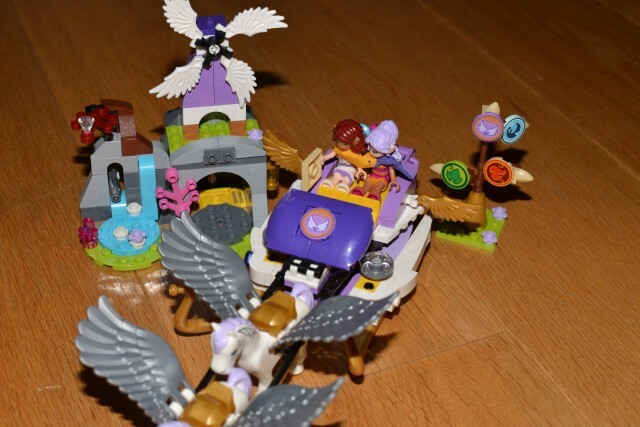 LEGO Friends or in fact any LEGO is always a big hit with my girls, we have especially enjoyed playing with the new LEGO Elves range this year. My 8 year old loves his KANO computer, which has been a great fun introduction to coding for him and a lovely way for his Dad and I to spend quality time with him. We would most definitely recommend the Electro dough Kit from Technology will Save Us, it offers endless possibilities for creative fun and fantastic value for money. 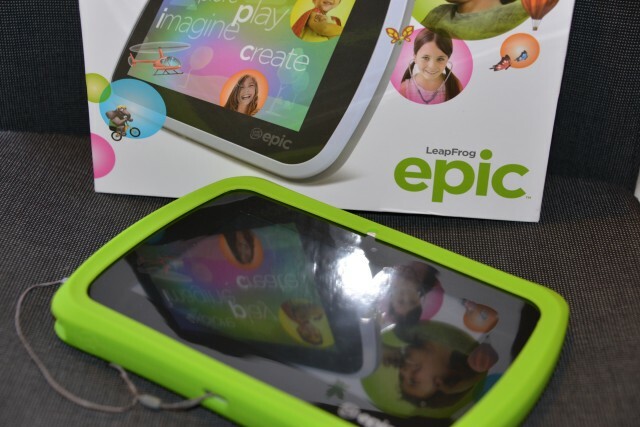 I am VERY impressed with the new LeapFrog Epic, it’s slick, fast and full of educational fun, full review coming very soon. Try make your own science kits for curious kids. Or if you’re a bit time short Learning Resources have a wonderful selection of eduction toys. or older children how about the Satellite Click Mini Laptop from Toshiba? This very cool looking laptop can be used as a tablet or laptop and tucks away neatly into a schoolbag. 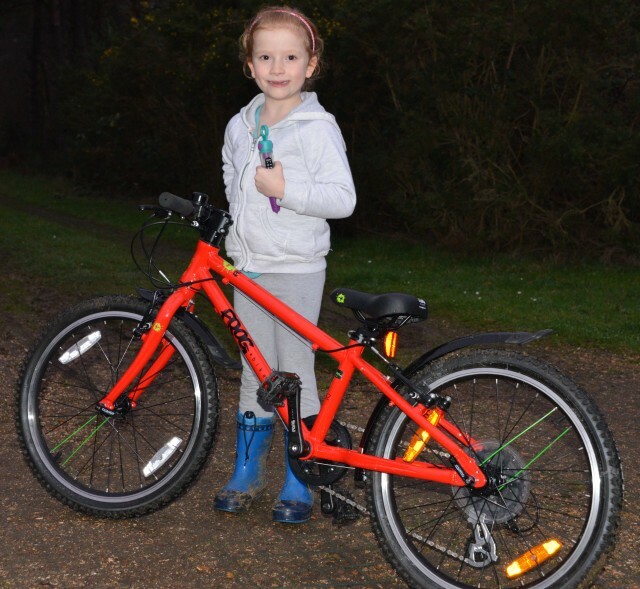 We’re loving Frog Bikes at the moment, they look great, are fantastic quality and very lightweight. 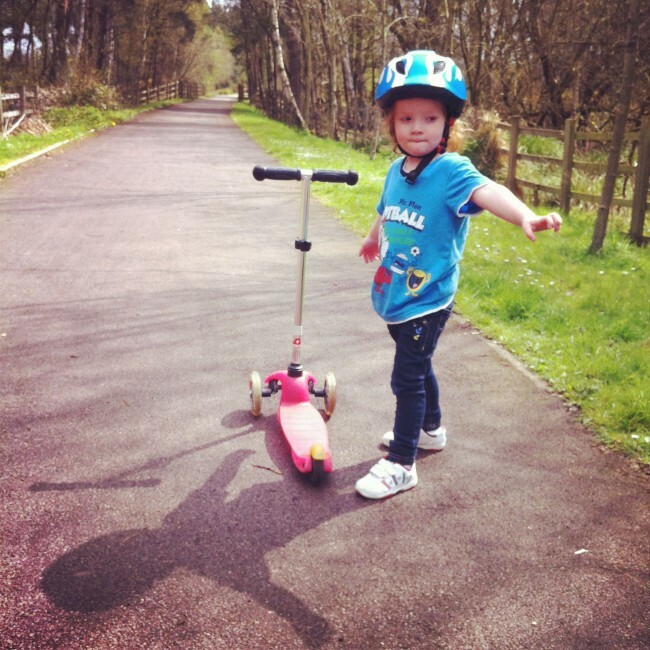 Another of our favourite outdoor products are Micro Scooters, again these are just brilliant quality, well worth the slightly higher cost than other brands. We’ve had so much use from our Mini Micros, Maxi Micros and Micro Sprites. Definitely one of our better purchases over the years. Have you seen the adult scooters too? I really want one for myself. Or how about a BMX? We love the Voodoo Shango from Halfords. Do you have any more gift ideas for us? There are some great ideas here I love the mermaid dressing up, Erin would never take it off! 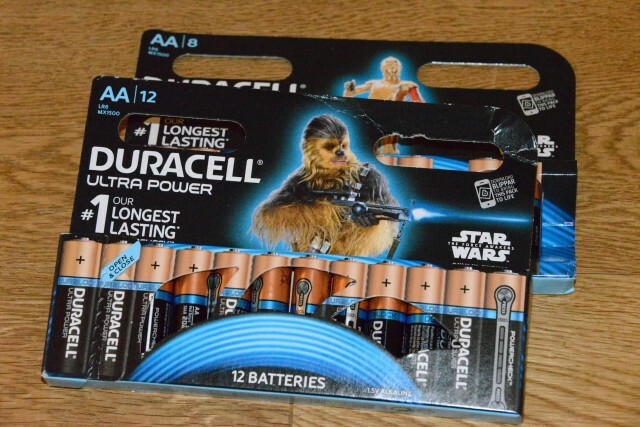 Ha ha, the battery tip is definitely one we need to remember, although I have been trying to stray away from the battery power presents this year and gone for more traditional games such as Hungry Hippos. 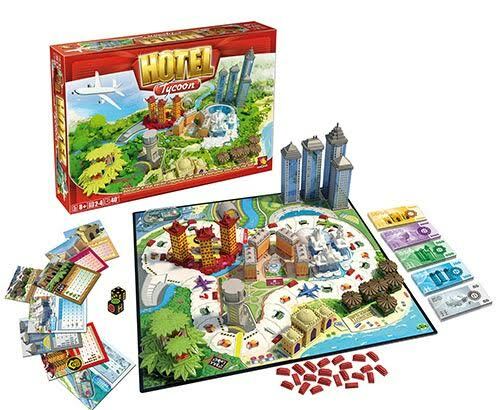 I love board games, there are some great ideas here, thank you! 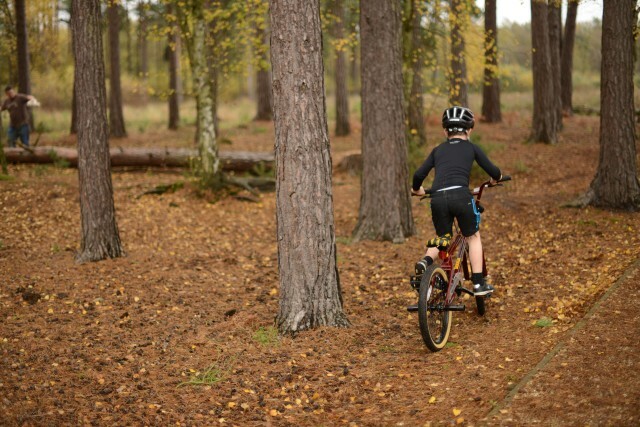 Donna @ Little Lilypad Co recently posted..Is Lapland suitable for young children? Wow, that’s a fantastic selection! My kids are too old for most of this stuff, but they’re good to remember for the future for my niece and nephew. Michelle Twin Mum recently posted..Doing Christmas Large!